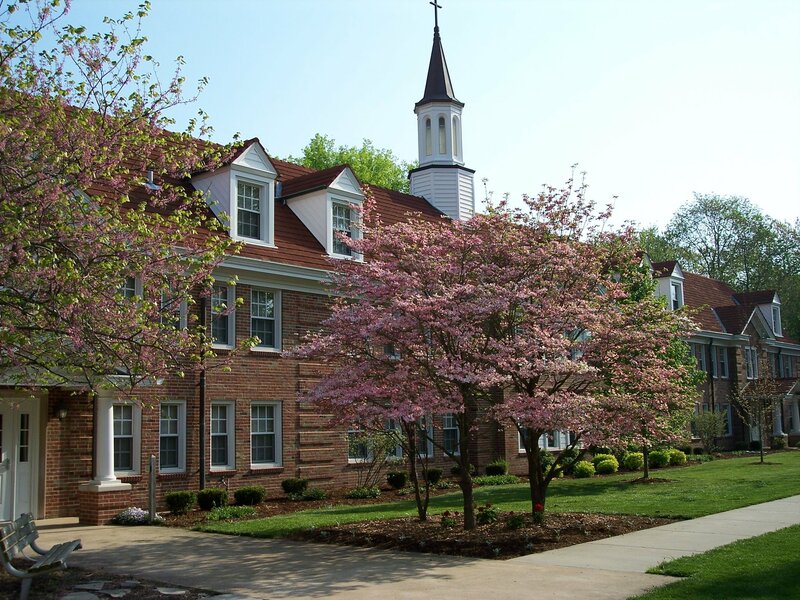 King’s House Retreat Center provides group and private retreats. We also host conferences and meetings. All rooms are single with private bath. Meals provided. The quiet grounds consist of 47 acres of both wooded and manicured areas. The dining area can seat up to 100. In addition, there two large conference rooms and a chapel available for use. Spiritual Direction is also provided. For more information, visit their website: www.kingsretreatcenter.org.